It's been a year since Bhad Bhabie made her musical debut with the single, "These Heaux." Many suspected that she'd be a one hit wonder but a year later and here we are. The viral sensation is getting ready to release her debut project, 15 in the coming weeks. She already released the intro track but now, she teams up with the Quality Control's City Girls for a new heater off her upcoming project. 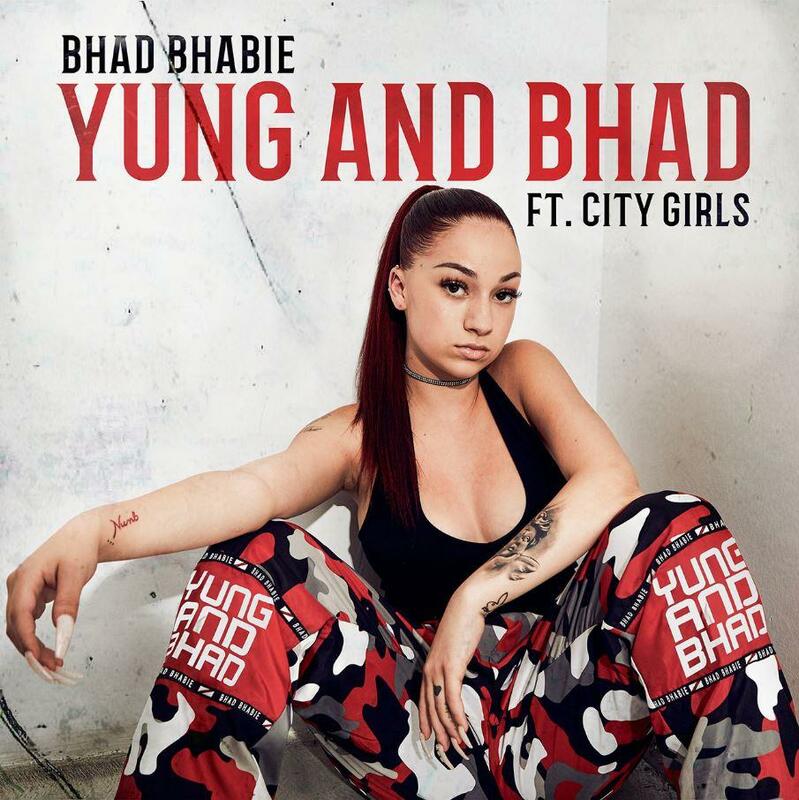 As Bhad Bhabie inches closer to the release date of her debut project, she unleashes her latest track, "Yung And Bhad" featuring City Girls. The tracks opens up a simply but dark piano progression before the beat drops and Bhad Bhabie begins flexing on the track. She holds down hook duties before both JT and Yung Miami go back and forth on the second verse. Bhad Bhabie already has a stacked schedule in the coming months, even before her project drops. The 15-year-old rapper's debut mixtape,15 drops on September 18th and a little over a month later, she'll be hitting the road with another Quality Control artist, Lil Yachty. The two announced "The Disrespectful Tour" a little less than a week a go and will be coming to a city near you throughout October and November.